Home » Featured links » Guess who is the “Human of the Year”? Guess who is the “Human of the Year”? 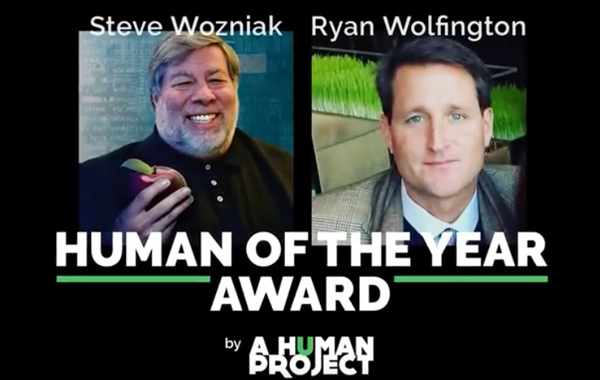 Video of the human award made from the last award featuring Steve ‘Woz’ Wozniak & Ryan Wolfington.